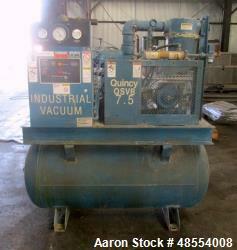 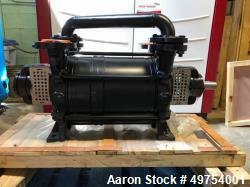 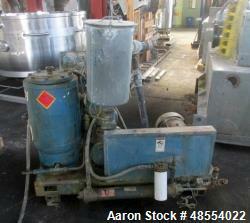 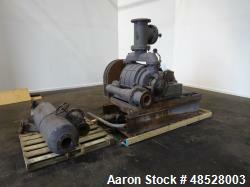 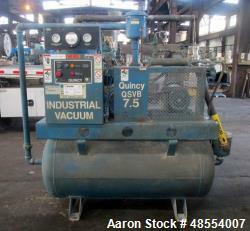 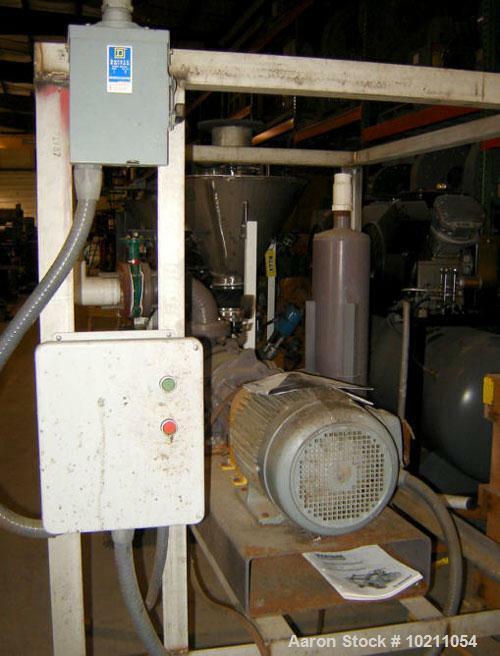 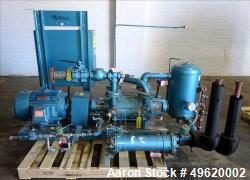 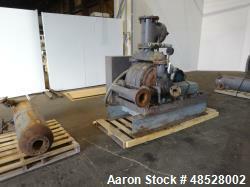 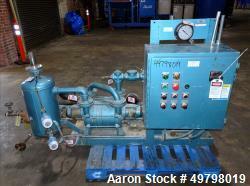 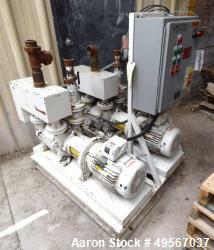 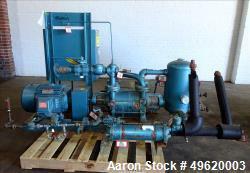 Used-15 HP Nash Vacuum Pump Package Vectra Size XL45. 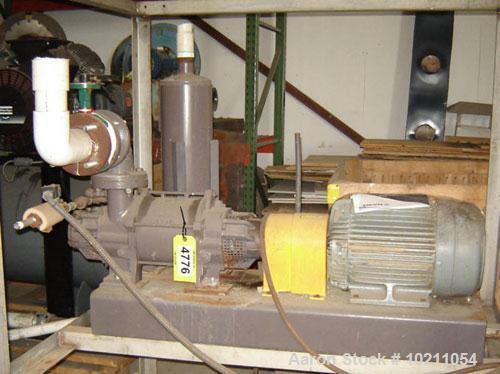 Test number is 02D0034, 1750 rpm, manufactured in Brazil, complete with direct drive motor and discharge separator. 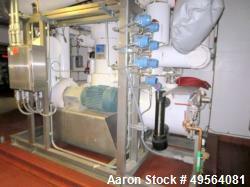 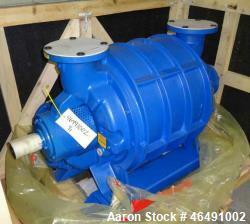 Vacuum pump package is mounted on stainless steel frame. 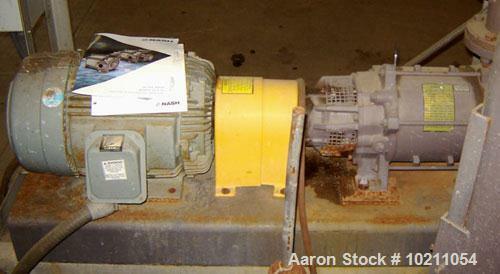 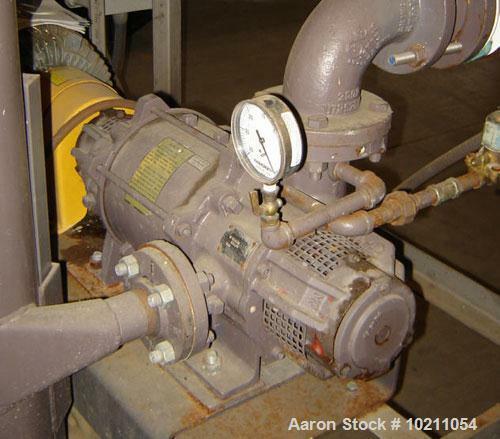 Literature attached to pump discusses Vectra Series pump. 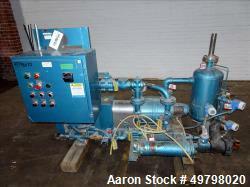 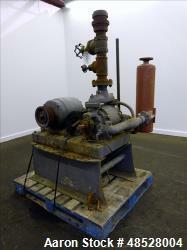 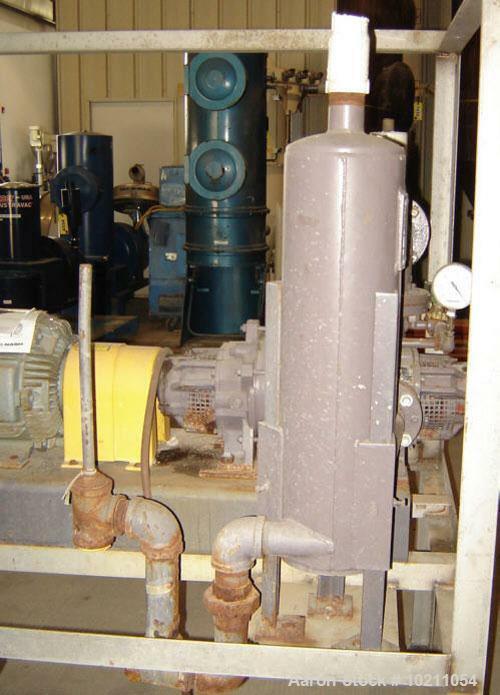 Pump is driven by a 15 hp, 230/460 volt, 1760 rpm, GEAC motor.